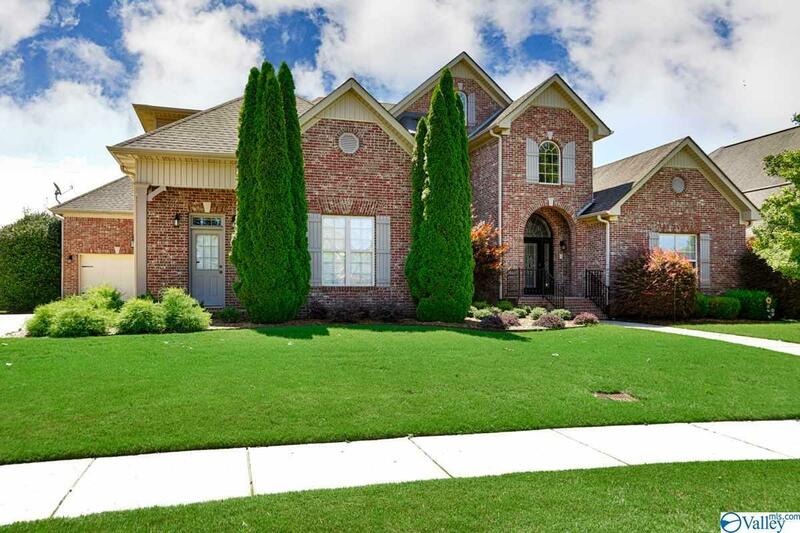 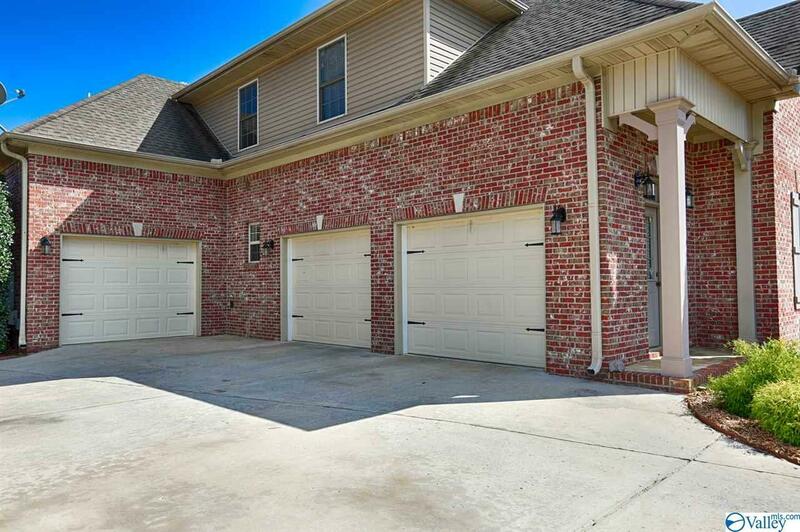 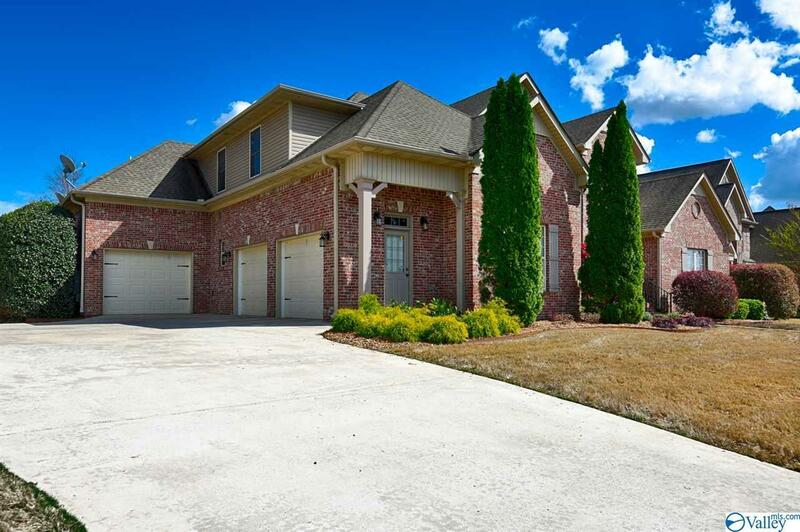 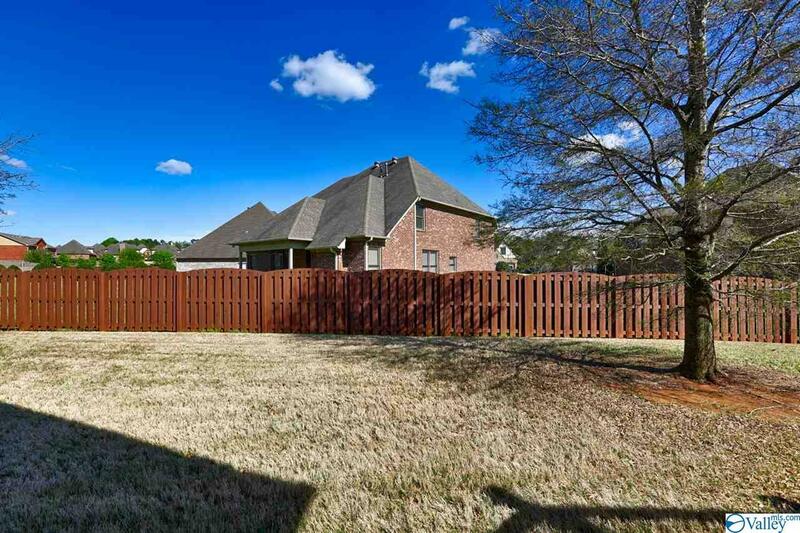 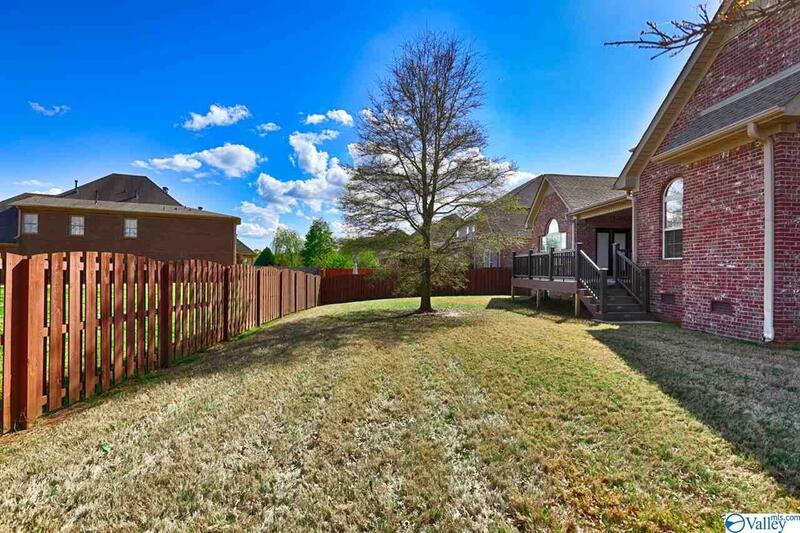 Fantastic home located just minutes to Redstone Gate 9! 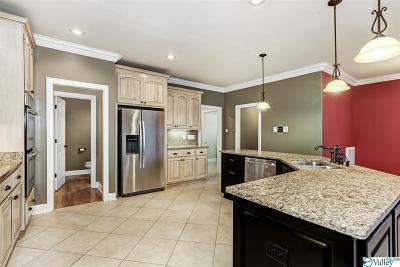 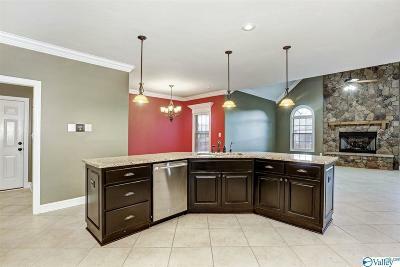 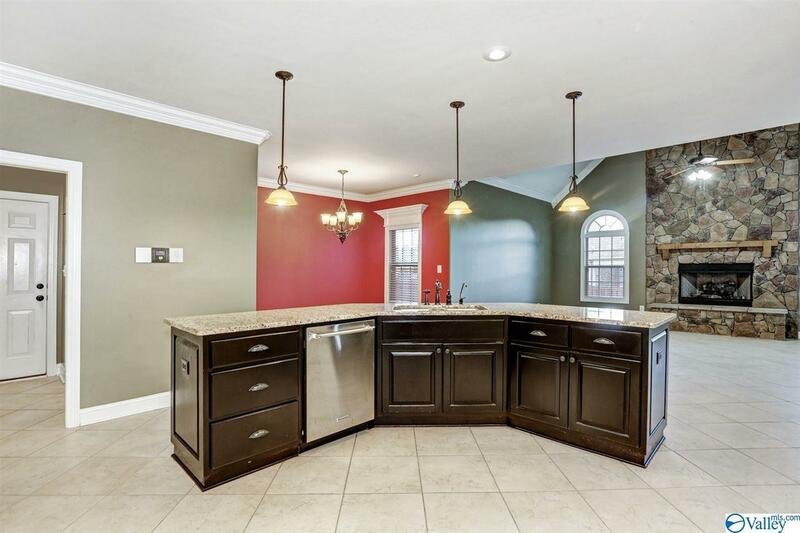 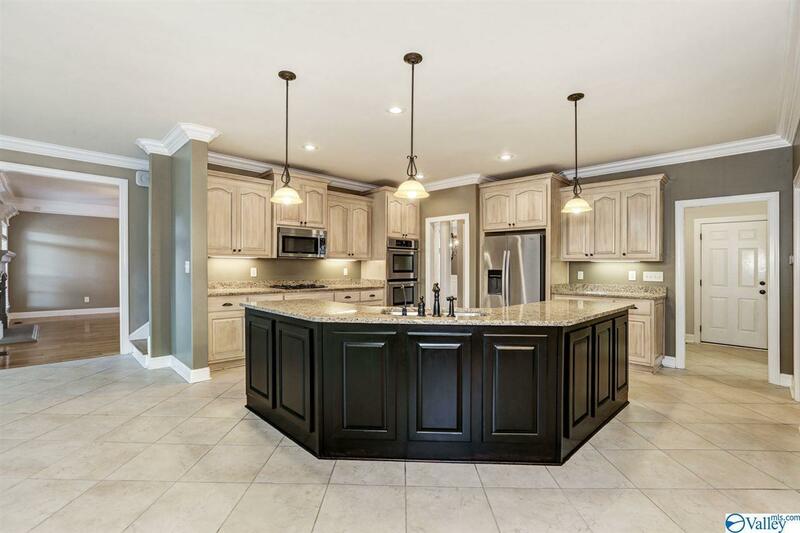 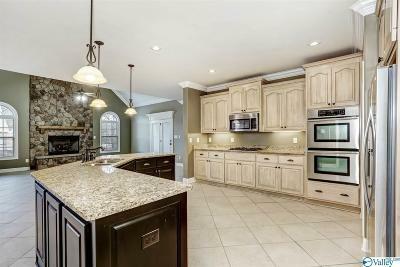 Gourmet kitchen with double oven, granite countertops, Jenn-Air appliances, and gas cooktop! 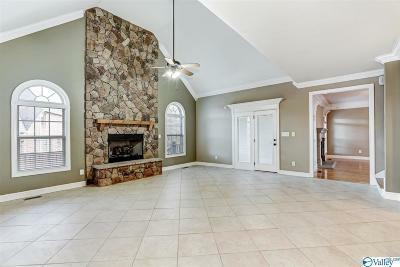 Keeping room with stone fireplace! 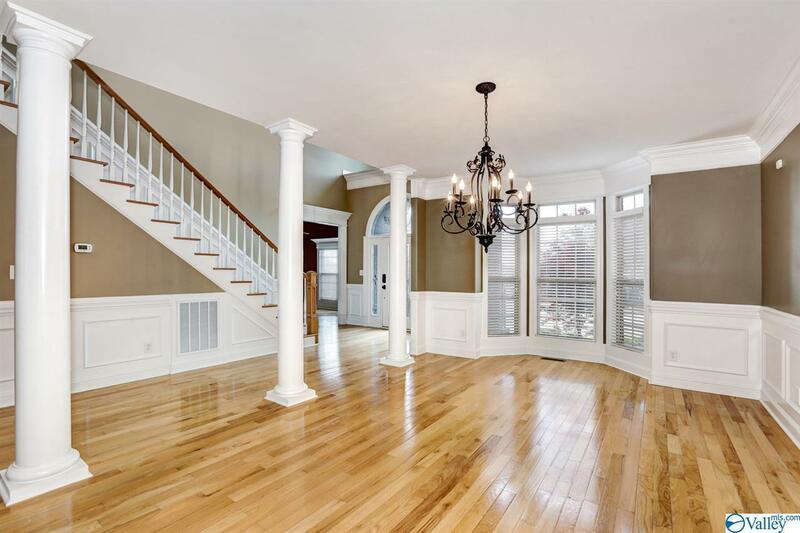 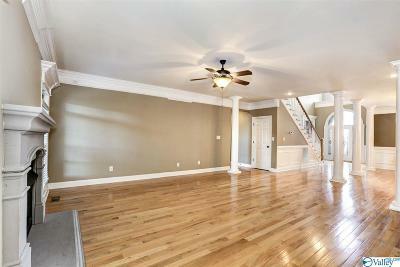 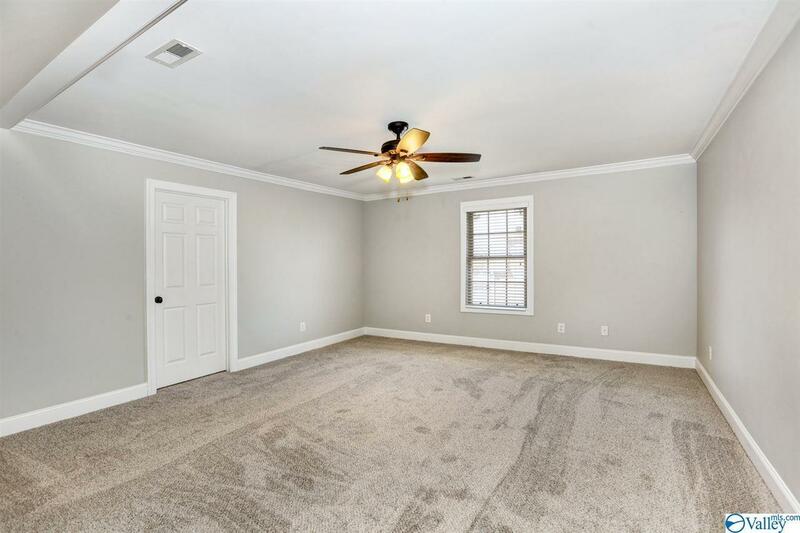 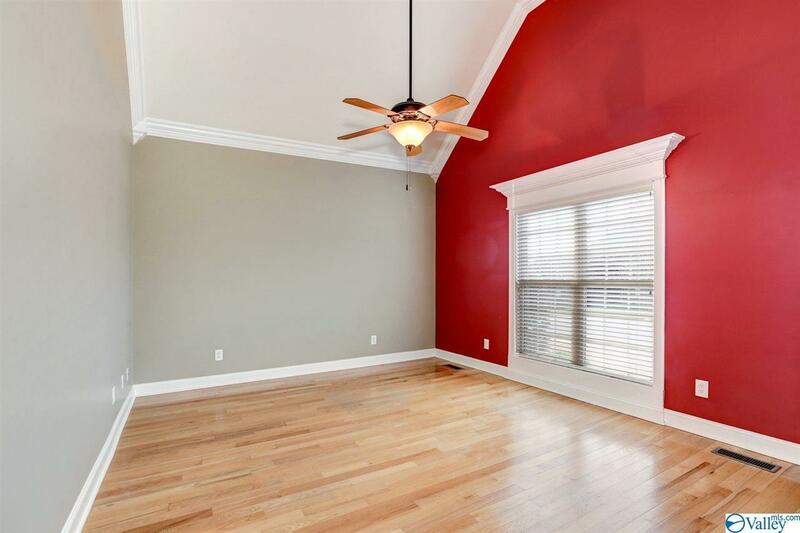 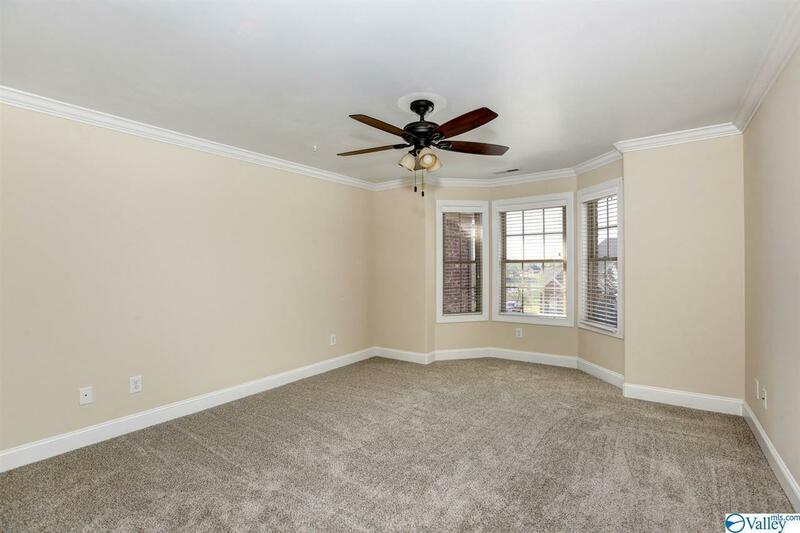 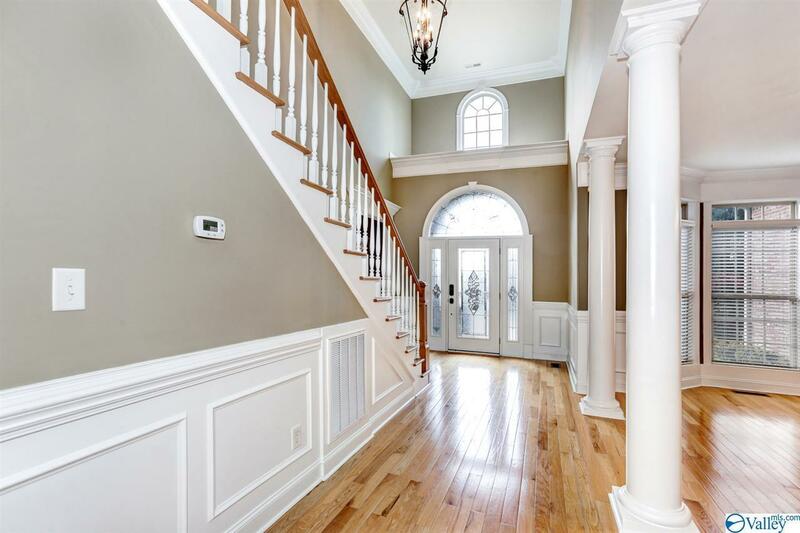 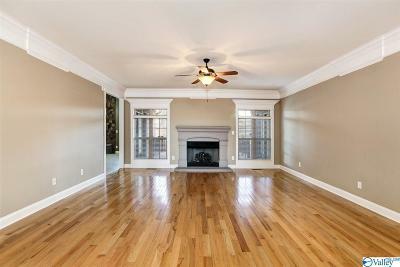 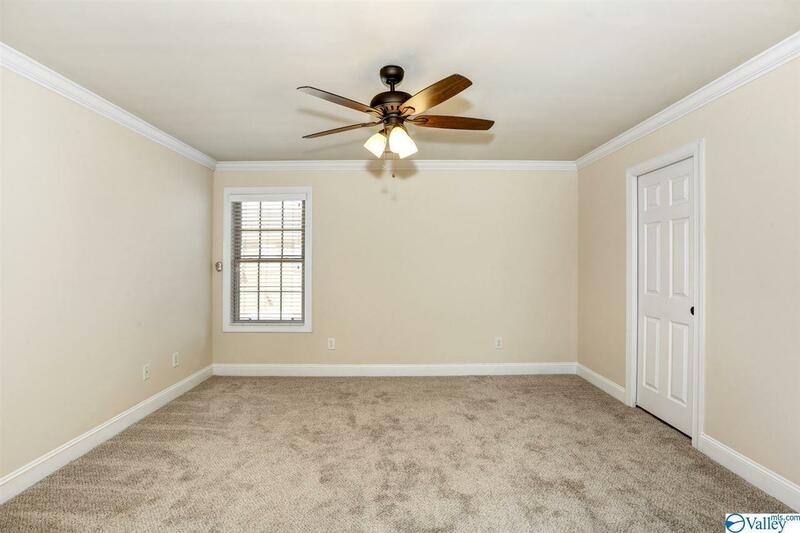 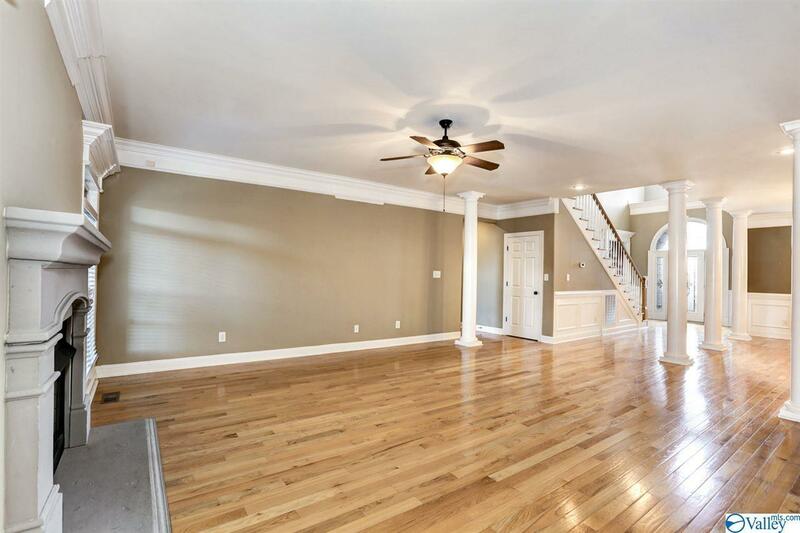 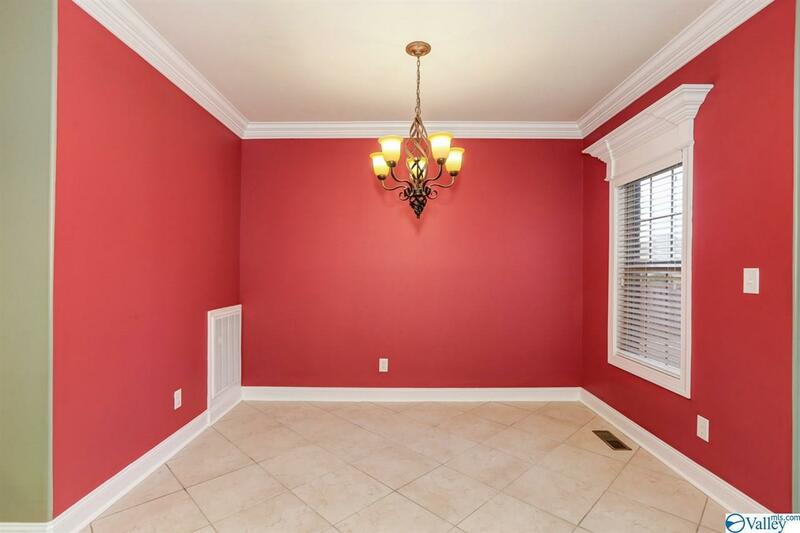 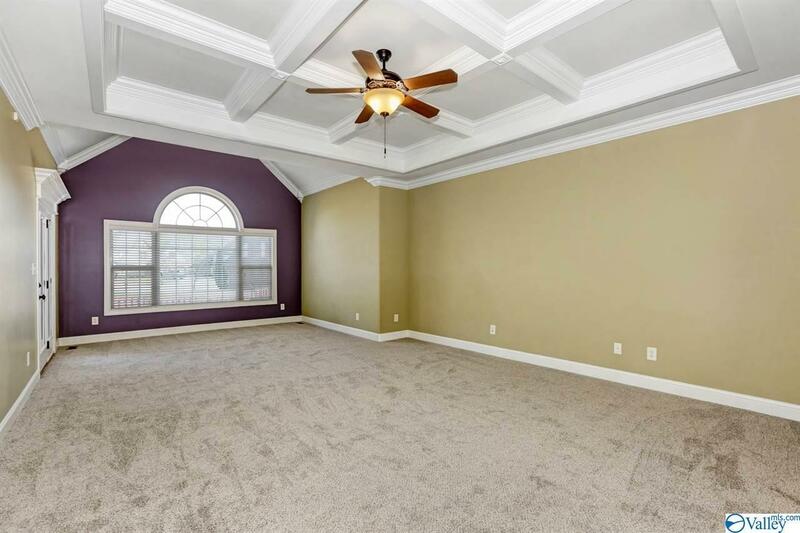 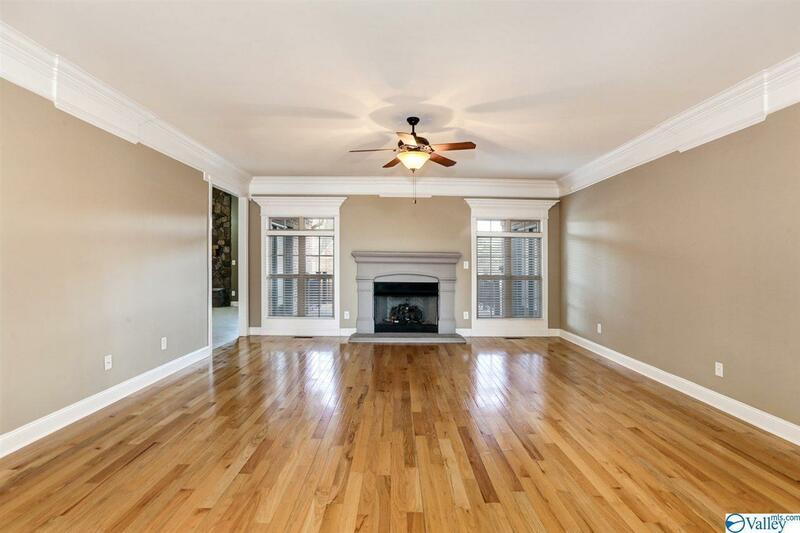 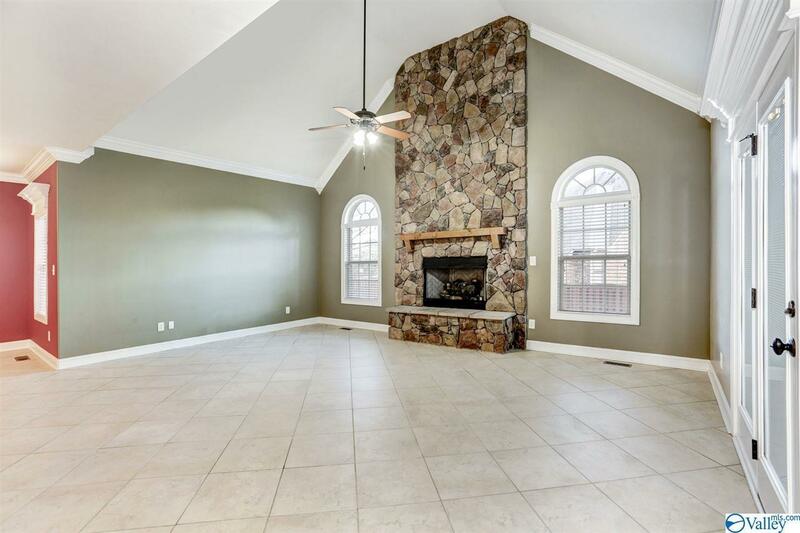 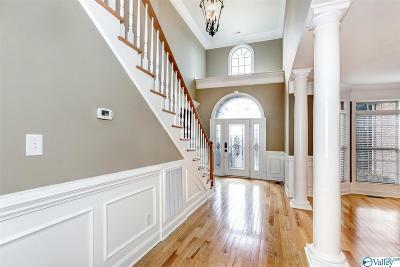 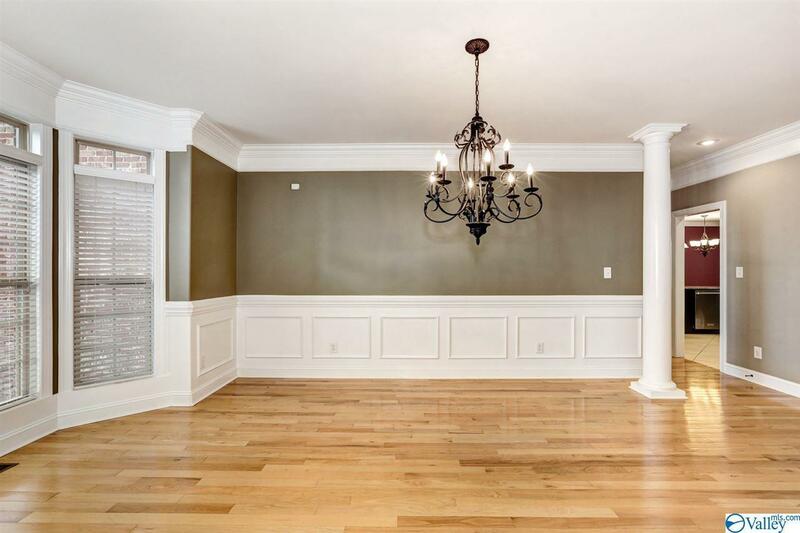 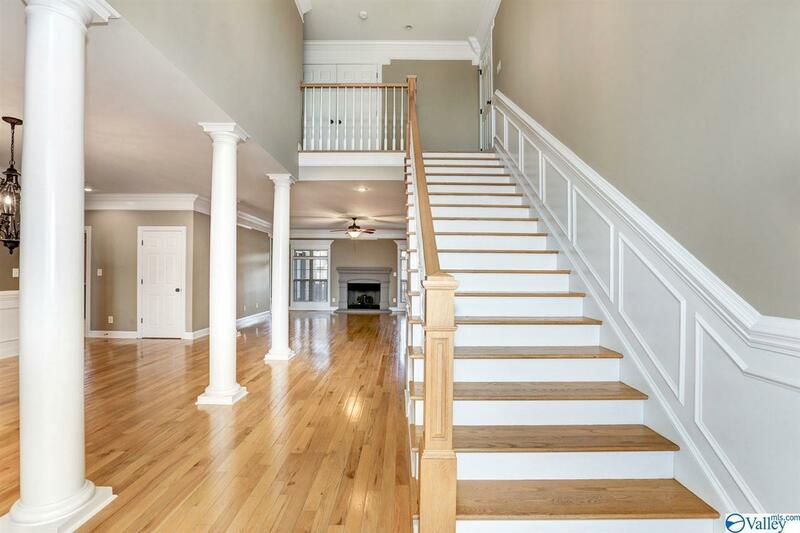 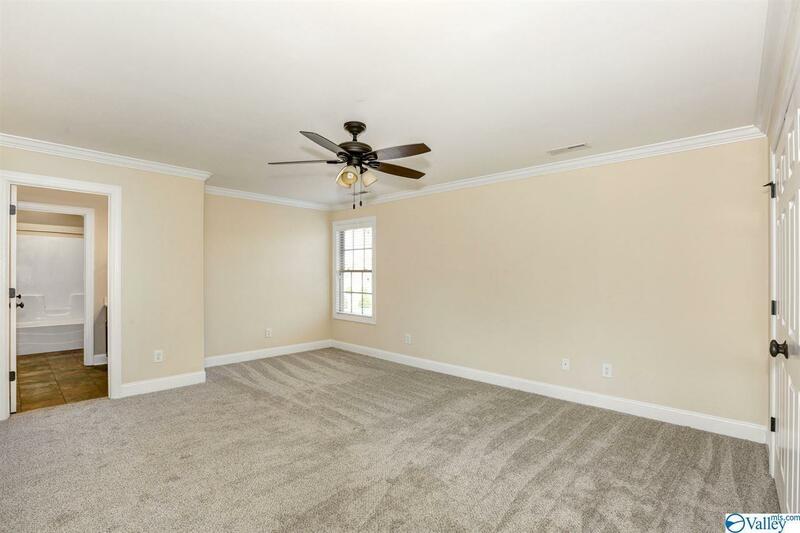 Formal living and dining room with hardwoods and heavy crown molding! 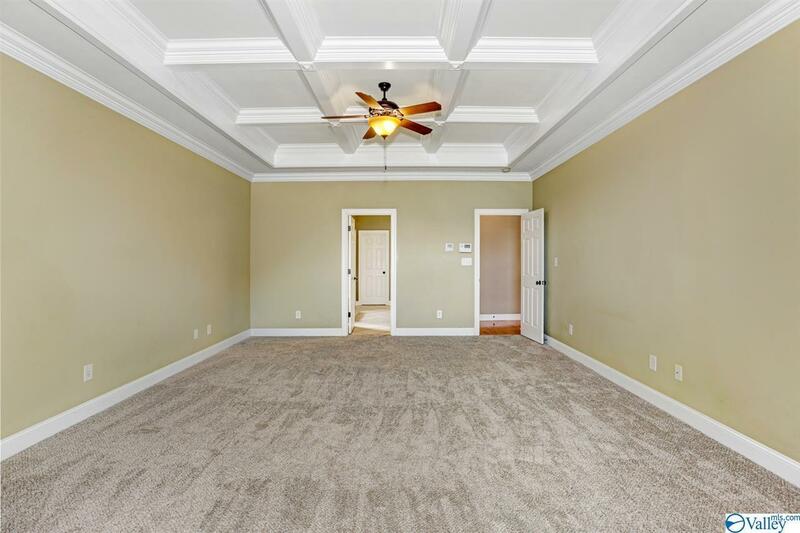 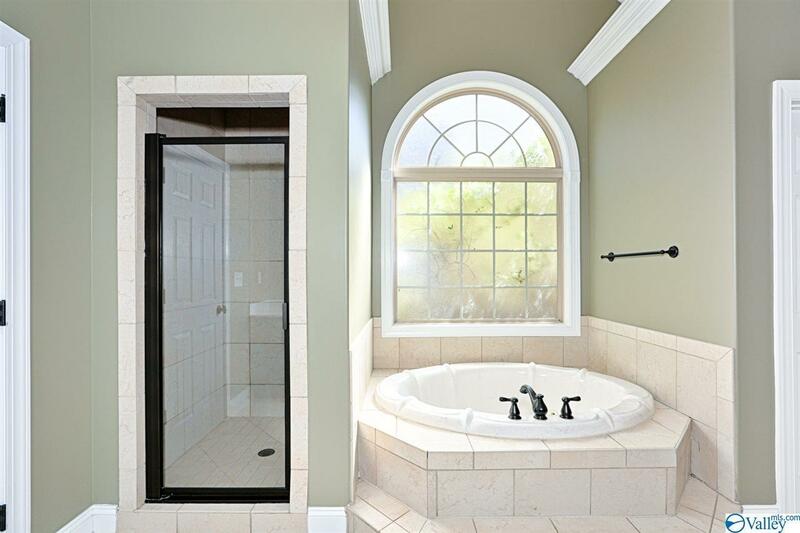 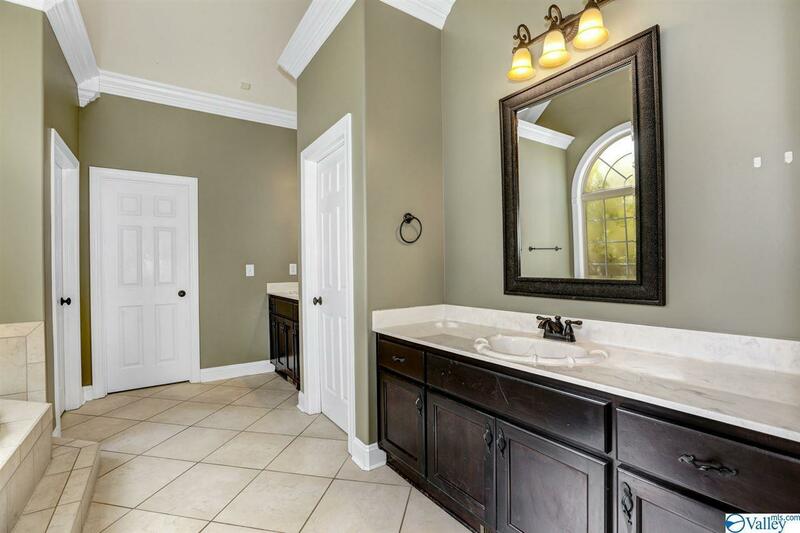 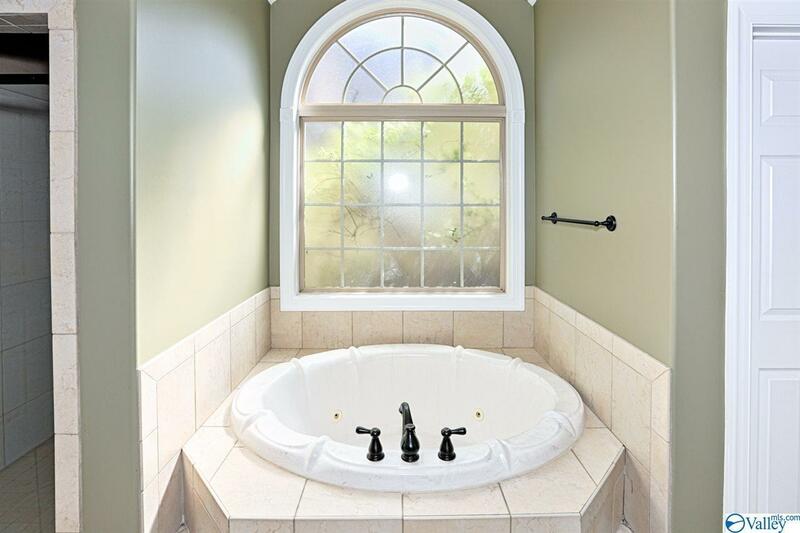 First floor master suite with coffered ceiling and glamour bath! 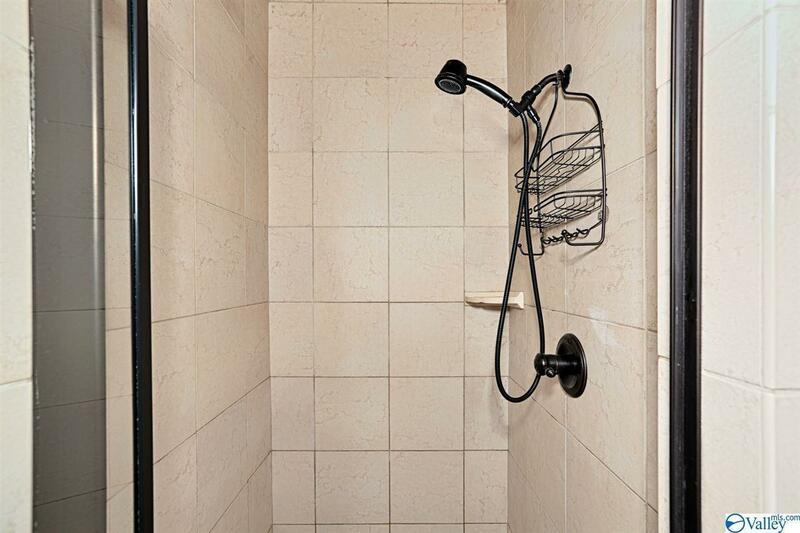 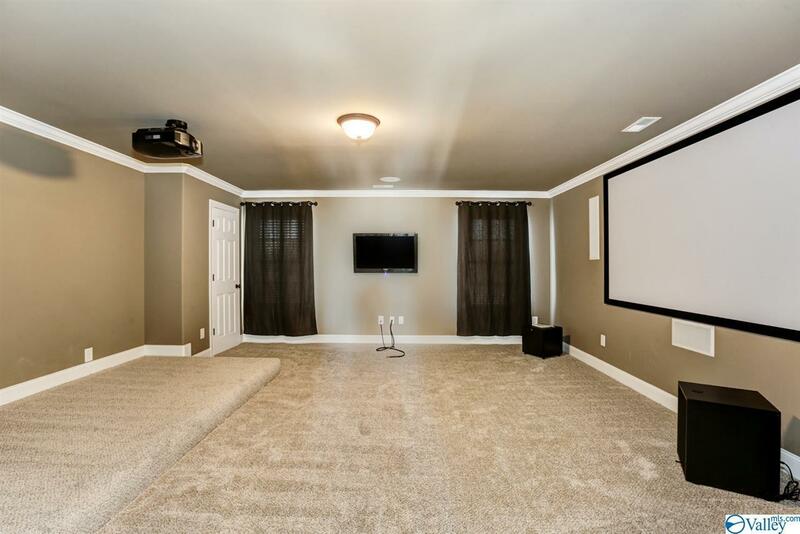 Media room uptairs with all equipment to remain plus an additional four bedrooms all spacious with large closets! 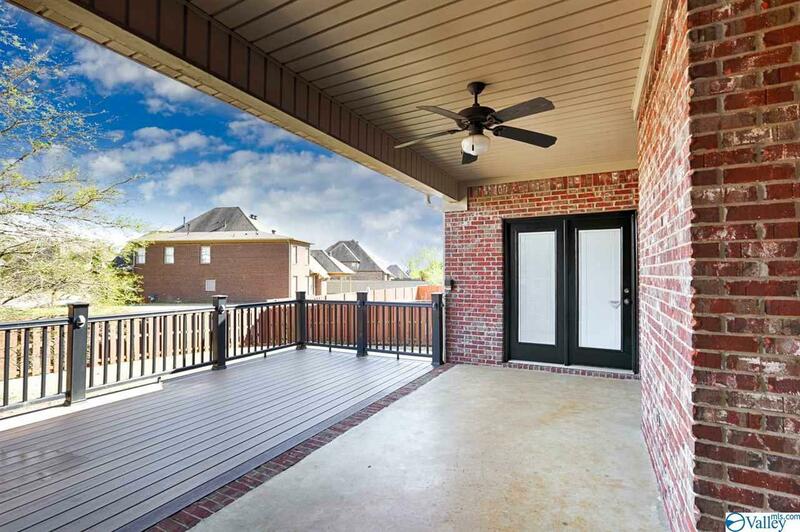 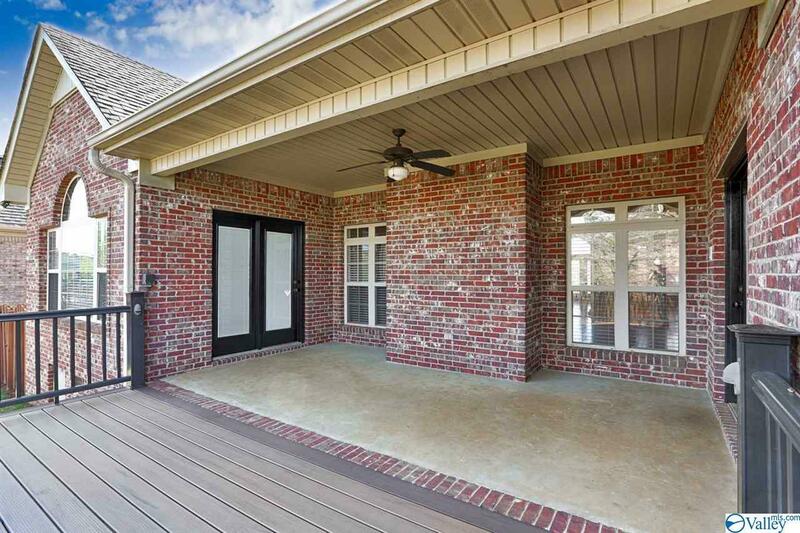 Covered back porch with extended composite deck for ample entertaining space! 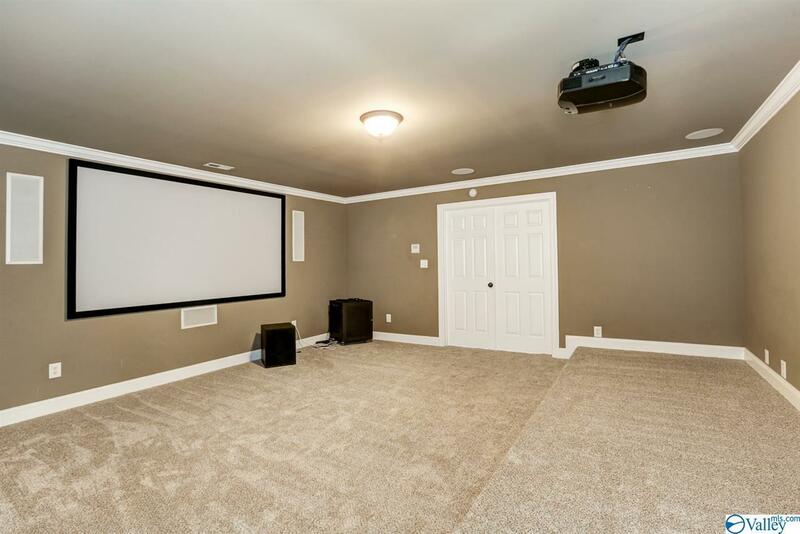 Wireless access points for speedy internet connectivity! 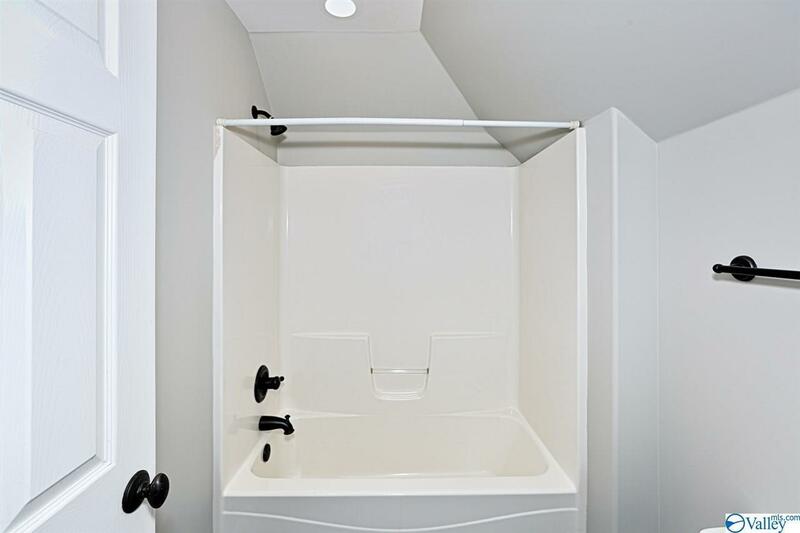 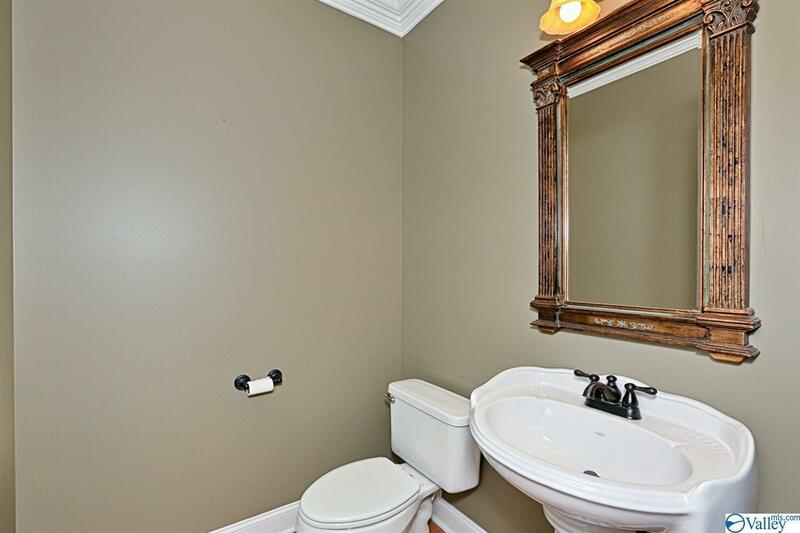 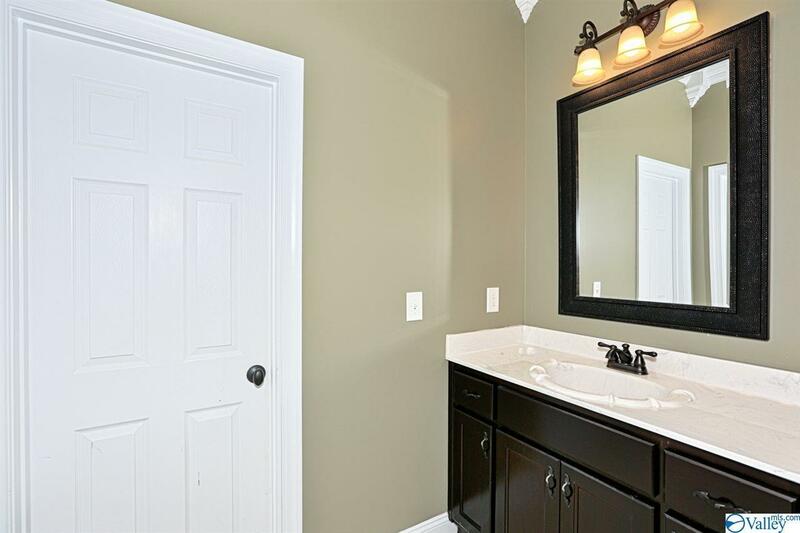 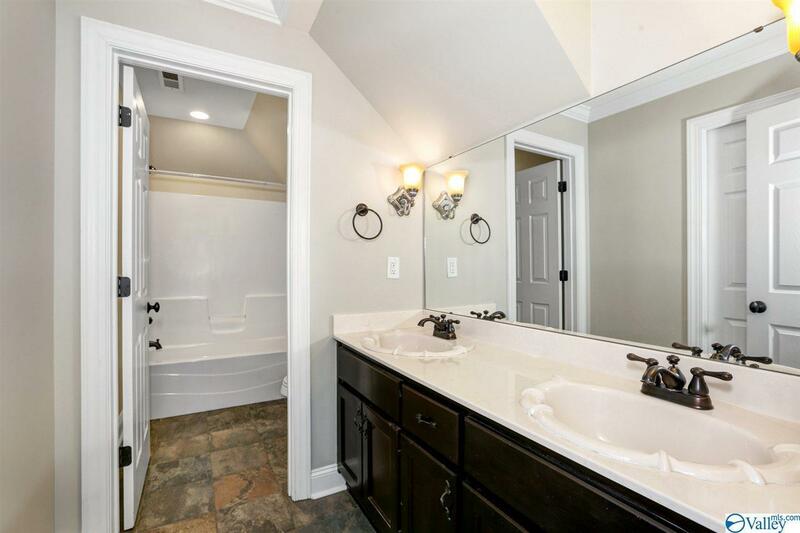 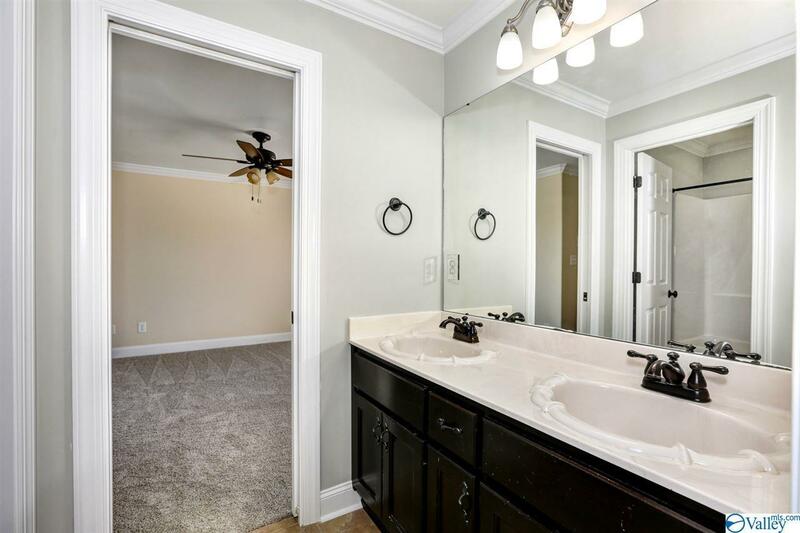 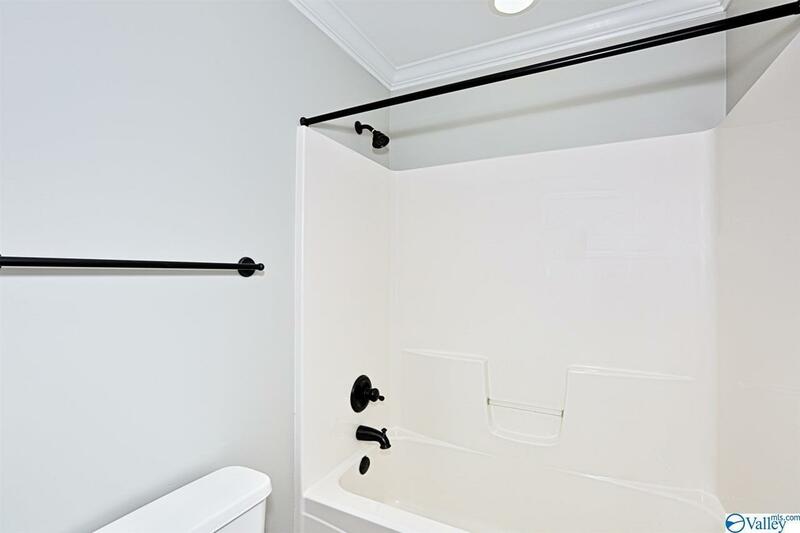 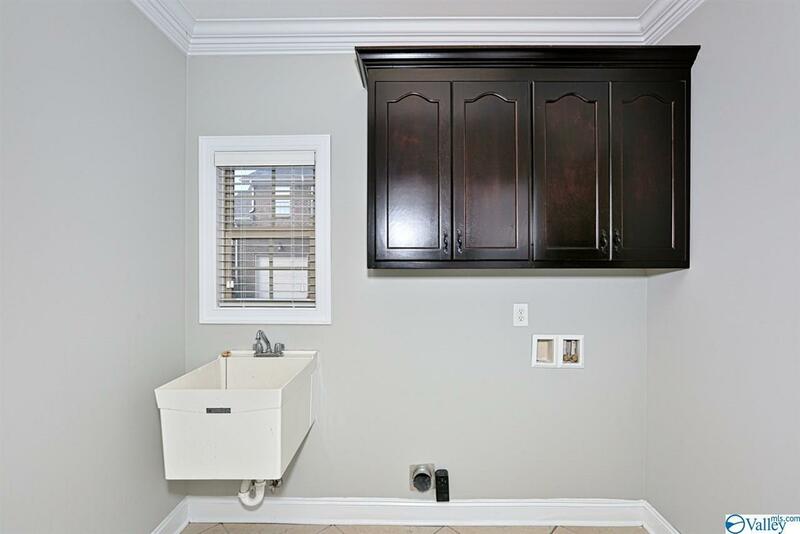 Large laundry room with utility sink and three car garage! 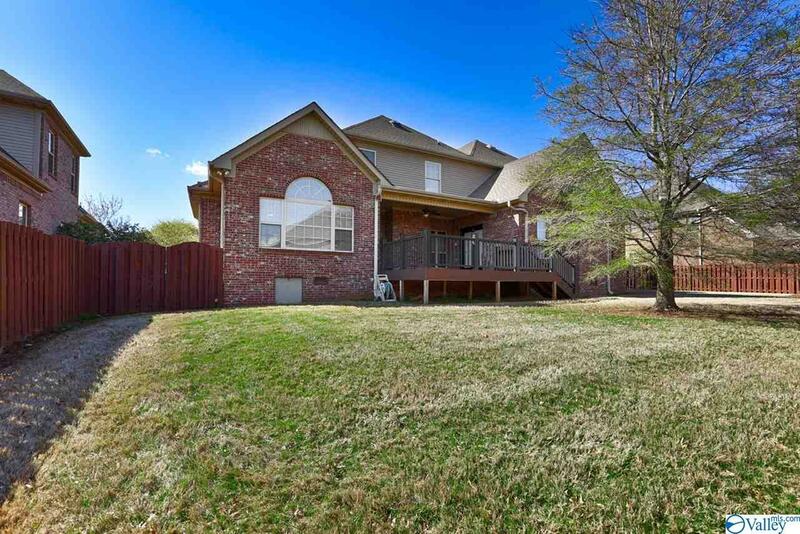 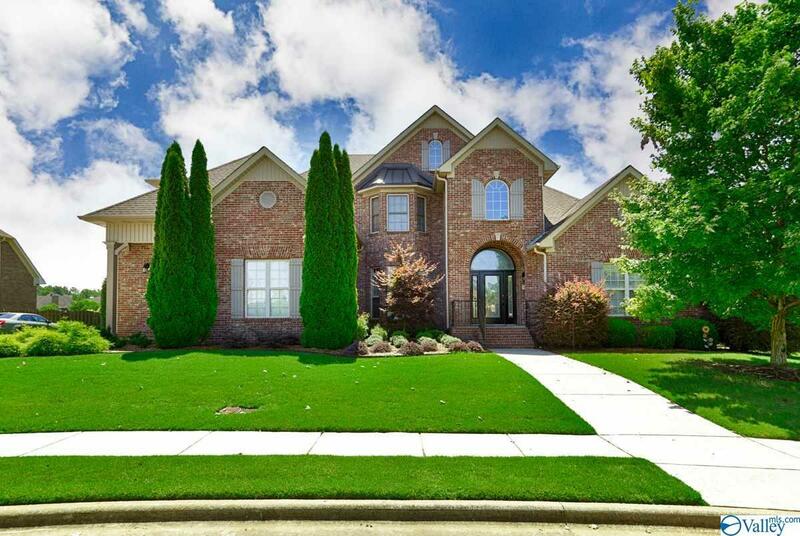 Great neighborhood with pool, clubhouse, and sidewalks!